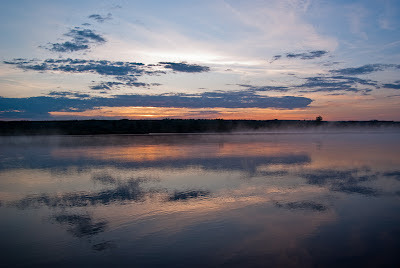 EcoFriendly Sask: We wish you were here in Saskatchewan - to have fun outdoors! We wish you were here in Saskatchewan - to have fun outdoors! 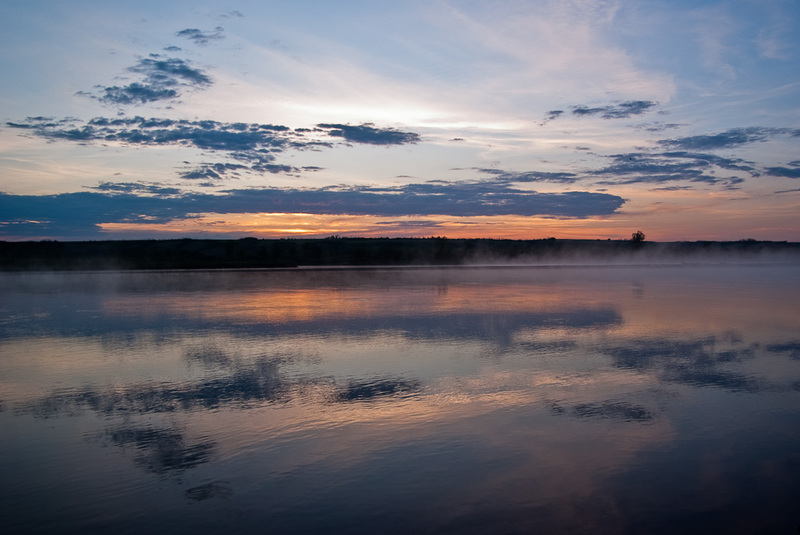 Saskatoon and Saskatchewan offer a wide range of outdoor adventures. Be sure to visit! Cycle along Saskatoon’s riverbank on the Meewasin Valley trails. 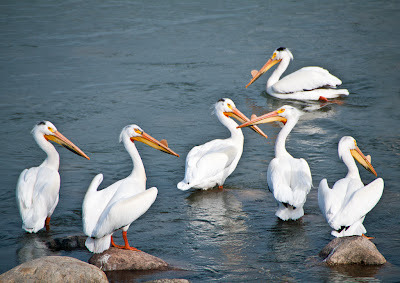 Be sure to visit the pelicans at the weir. Stop for an ice cream cone at River Landing. Visit Saskatoon’s Northeast Swale, ancient river valley, urban nature reserve. Spring is a great time to visit the Saskatoon Zoo and Forestry Farm as there are lots of baby animals. Ask one of the Saskatoon Zoo Society members to show you around. Check out some of our community gardens. Or give Wally Satzewich, the co-founder of SPIN farming, a call and visit one of his urban farm plots. Visit Mistik Acres, a flower farm on the Prairies, just outside of Saskatoon. Canoe the Bagwa Loop in Prince Albert National Park. Maybe you’ll catch a glimpse of a beaver or hear the haunting cry of the loon. If you’re here in the spring or fall, be sure to visit Last Mountain Lake Bird Sanctuary. The sheer number of birds passing through our province is spectacular. Enjoy the night skies at Cypress Hills Interprovincial Park. There’s an observatory and a resident astronomer in the summer. While you’re there, take a ride on the zipline with Cypress Hills Eco-Adventures.